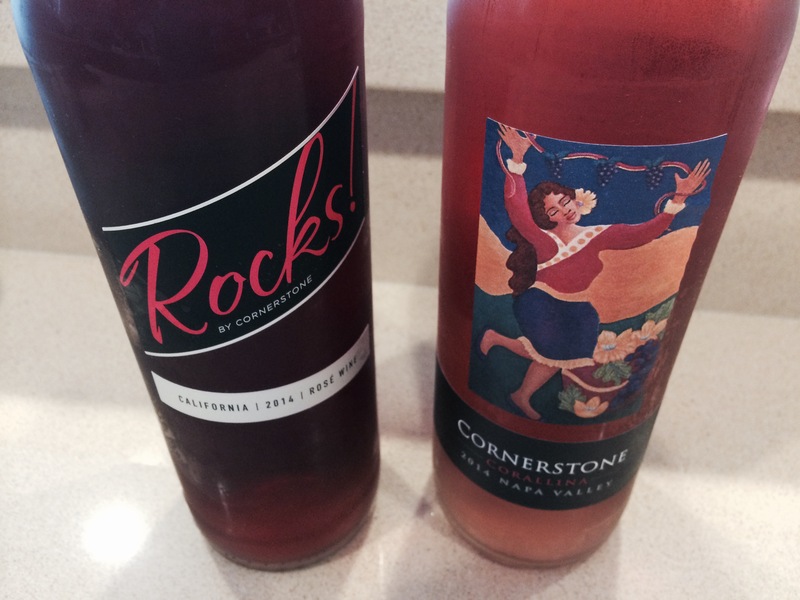 These wines are available for purchase online at CornerstoneCellars.com. What’s the most awesomely different rosé you’ve had? Leave a comment, and let us know. This entry was posted on July 1, 2015 at 6:46 pm and is filed under Stay Rad Wine Blog TV, Wine. You can follow any responses to this entry through the RSS 2.0 feed. You can leave a response, or trackback from your own site. Do you have a link for the Coralina rosé? I need to get my hands on “the best and most interesting rosé you’ve had in your life”! Period. It does sound good, doesn’t it. I have now included links in the top and bottom of the article.